Fashion and Fitness Go Goth! 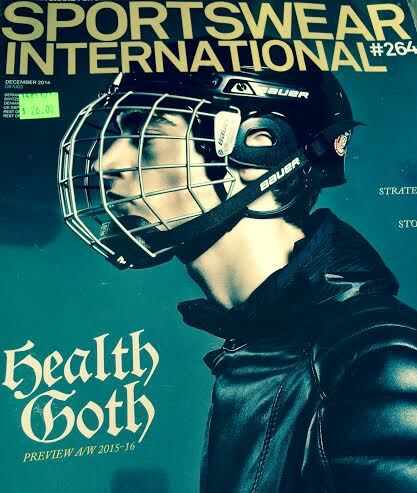 Health-Goth makes the cover of SPORTSWEAR INTERNATIONAL. Issue #264. December 2014. 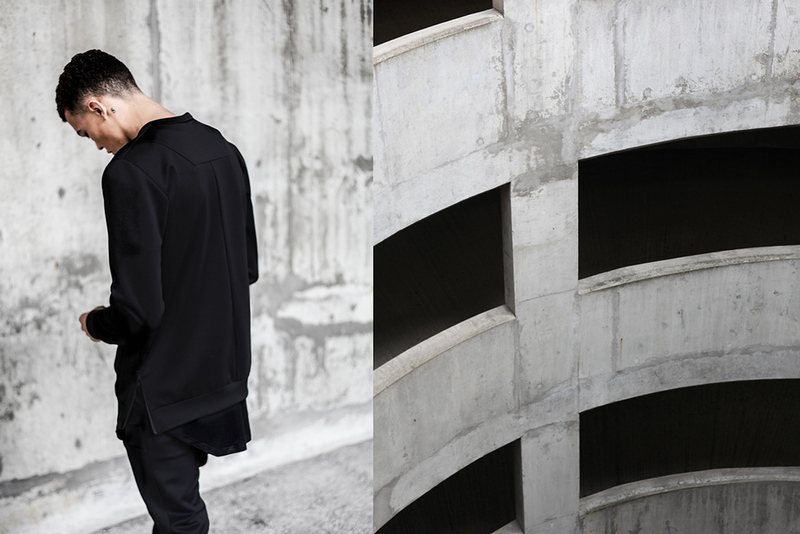 A/W 2015-16 preview. 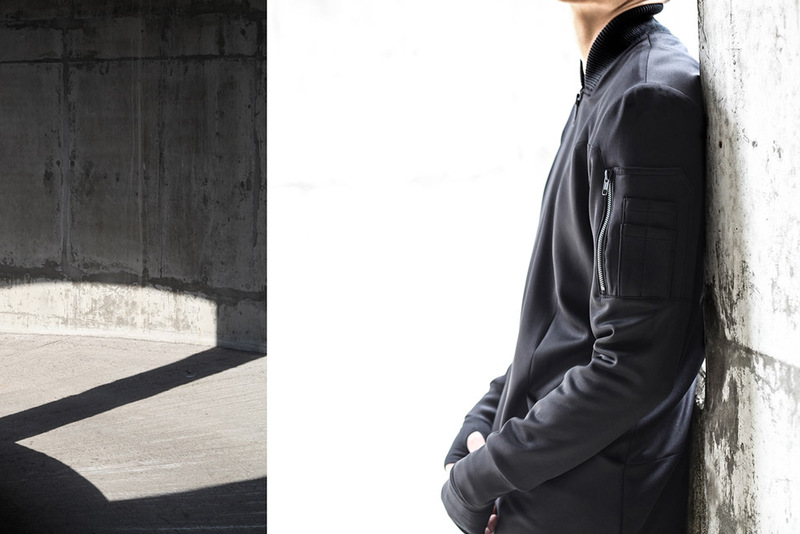 The Streetzblog definition of Health-Goth is: Awesome High-Tech, functional and fun fabrics that look just as good on the street as they do in the gym. Utilizing these 4 colors: Black, Grey, Silver and White. 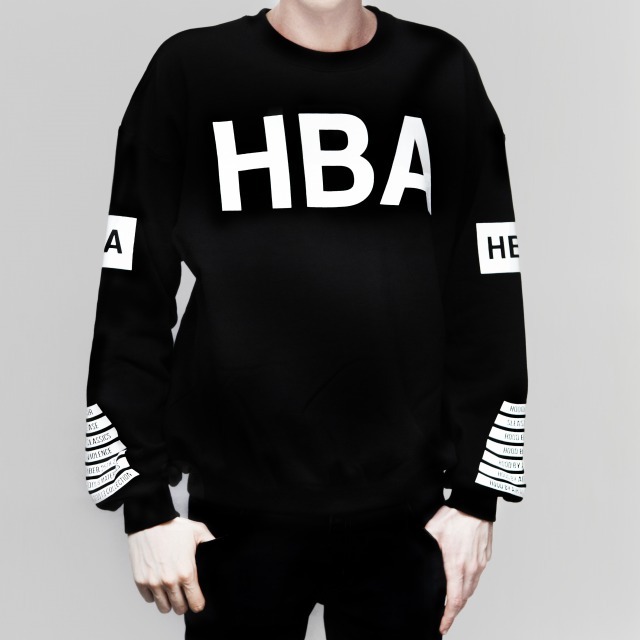 The Perfect example of Health-Goth is the Alexander Wang x H&M collection. Even Adidas is in on the Health-Goth Trend with Rita Ora: (Note: This collection added in a bit of Neon Yellow to the Health-Goth color palette. That’s ok, as long as it’s not the main color of the collection. A bit of Neon yellow or Flo Green goes well with the more sporty Health-Goth. Cottweiller has some nice grey’s mixed with whites, along with some pretty fab fabrics: Check out their website, it sure has a very futuristic vibe to it. Almost like playing a video game when checking out the various looks. Some of the original Health-Goth proponents are already saying the trend is dead. But as you can see by the following excerpt from New York magazine. The Health-Goth craze is still trending in the City and at the Gym. For the Instagram Celebrity: KITH 644 Broadway Near Bleeker St. 646-6486285 Brooklyn-based Snarkeitectue helped redesign Ronnie Fieg’s luxury-sneaker shop last Fall. 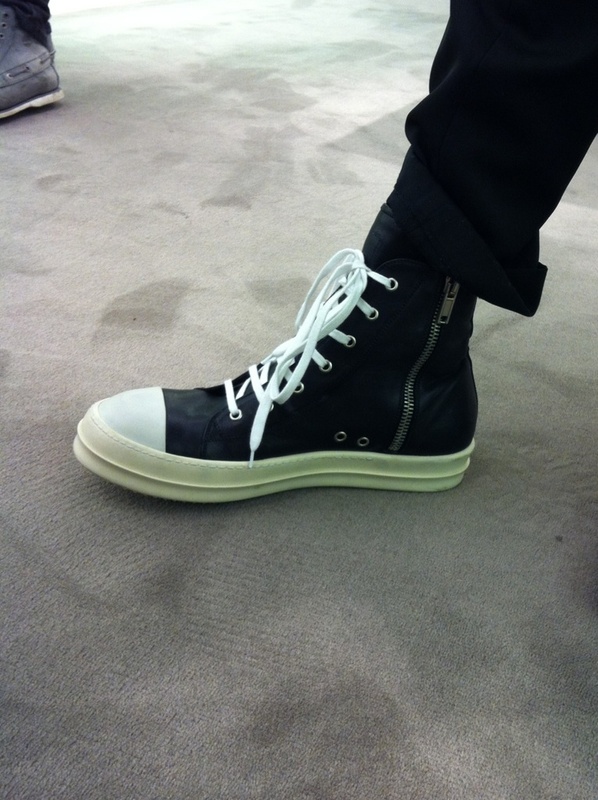 Making Room for more paparazzi friendly neoprene Y-3’s and pebbled leather Buscemi high-tops ($865) not to mention branded KITH hoodies and Health-Goth sweatpants. Direct Quote From the March 9-22, 2015 issue of New York Magazine. And for the Future is Now image of Health-Goth, I bring you an image from Today’s/Saturday March 27, 2015 Instagram feed. 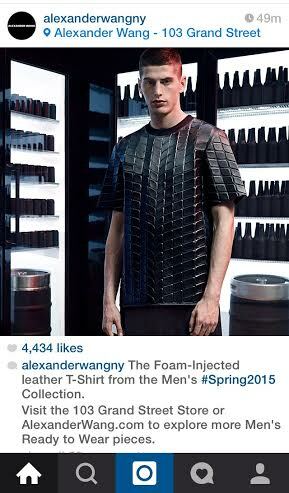 Alexander Wang’s Foam Injected leather T-Shirt from the Men’s Spring 2015 collection. See you on the Streetz, Actually, Now I’m headed over to the gym to get my Health-Goth groove on. 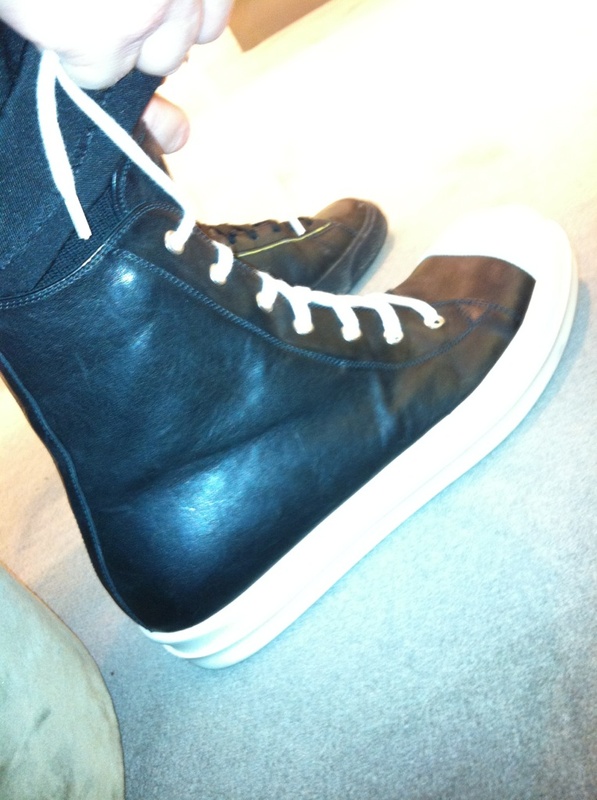 Going to wear my Black Quicksilver Eddie Would Go surf shorts, a plain all black H&M long sleeve T-Shirt and my Alexander Wang x H&M Scuba inspired Kicks. I hope to get more healthy than goth today. We shall see by where I turn up after the gym. Have a nice week!